Defined as the hostile, distressing behavior that happens repeatedly, bullying can happen at any given place and time. 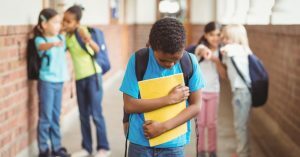 One of the most common areas where bullying occurs is at schools or educational sites; it is in these places where there is a constant power struggle between the younger and senior years. Currently, schools are more active in lessening or eliminating the act of bullying within the campus or even outside the vicinity. Bullying falls under four classifications: verbal, physical, relational, and digital (cyberbullying). Sadly, all of these bullying scenarios can happen inside school grounds. How does one differ from the other? Some of these issues can linger on into their adult stage and may severely affect their work performance and self-esteem. When bullying goes out of hand, parents resort to different tactics on how to resolve or stop the detrimental deed, and one of which is considering changing the learning environment by leaving the traditional school environment and choosing homeschool. 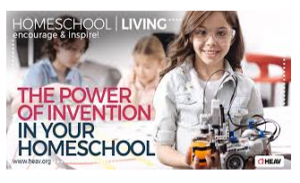 So, to answer the question, “Is homeschooling a radical option?” No, it is not. Homeschooling is not a radical choice most especially if children have suffered so much from bullying that they have traumatic episodes that hinder their ability to cope and learn.For some parents, homeschooling can be a melodramatic approach, but for those who are concerned about the safety and welfare of their children, homeschooling is the perfect solution. 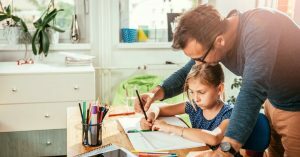 Critics might say that homeschooling is a way for parents to hide their kids instead of letting them deal with their fears at school. On the contrary, homeschooling is a way of nurturing your kids who are emotionally and physically wounded; it’s a haven for the abused. Homeschooling provides children appropriate time to heal and regain self-confidence that one day they will have the courage to stand up for themselves.